Coming Down the Pipe – The Sabres are deep on blueline prospects with Tyler Myers, Chris Butler, Mike Weber, T.J. Brennan and Marc-Andre Gragnani all showing promise. Between the pipes, Swede Jhonas Enroth might be ready for a promotion while next in line is Brad Eidsness who is just entering his sophomore year at North Dakota. The forward crop boasts skill and speed as well as character but there isn’t a lot of size with the high-end prospects; Mark Mancari and Luke Adam take up space but aren’t considered blue-chippers and former 1st round pick Marek Zagrapan appears headed to Europe. Draft Trends - The Sabres have only drafted two WHL players in the last 4 years, but both (Tyler Myers and Tyler Ennis) were in the first round in 2008 and, so far, look like great picks. Buffalo has shown a definite attraction to the QMJHL having drawn 10 players from the Q over the last 4 drafts. In that same 4-year span the Sabres have chosen 11 players from high school or Jr. A who were slated to go the NCAA route. Buffalo’s first pick in each of the last three years has been a defenceman. Millard: Zack Kassian-A team with some smaller skilled forwards gets a lot bigger with a guy some are comparing to Milan Lucic. At 6.02 and 210 lbs Kassian gives the Sabres instant muscle and some skill to boot. 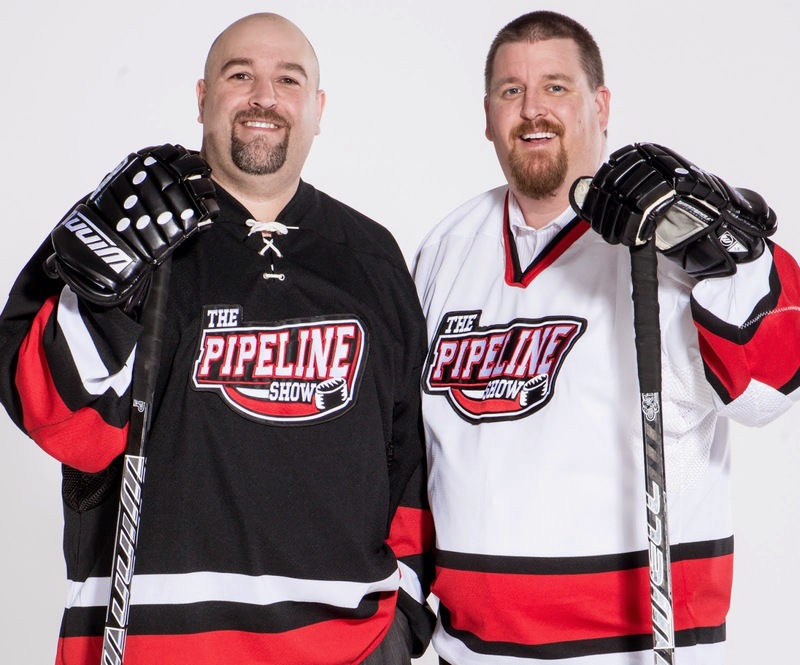 Flaming: Scott Glennie – Some high-end size to go with Gerbe, Kennedy and Ennis makes sense and Glennie has it plus the speed and skills needed to play with them. 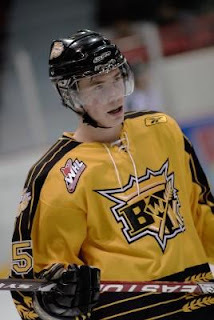 The Brandon Wheat King forward could be a steal. I like where both of you are going, but I am of the opinion that Buffalo is lacking in defensive prospects. Obviously 2008 1st rounder, Tyler Myers has impressed, but they arent very deep on the back end past that. For some reason I see the Sabres taking Ryan Ellis, just for the reason that they have a 6'7" defensman in Myers who could potentially pair with the 5'9" Ellis in the future, giving them to able puck movers and a bonafide PP QB. Definately matches what the Kelowna Rockets had this past season with Myers playing with the diminutive Tyson Barrie. For some reason, I just see Ellis in a Sabres jersey come draft day. To me a player like Rundblad is also a possibility, based on the nature of the Sabres aging defensman, and lack of adequate dynamic puckmoving prospects in the system. Interesting thoughts. defensive prospect depth is something I listed as a strength. You're not a big believer in the 5 guys i listed? No I am not a big believer in the guys you listed, I see them as being servicable PRO's, but I dont see them having elite PP quaterbacking qualities. Butler doesnt seem to possess enough composure, Brennan has some seasoning to do, and I am not so high on Gragnani. I dont even see those qualities in Myers, I see him on the PP, just not running it. I agree that they lack size up front, but I see their defense being the organizational weakness.